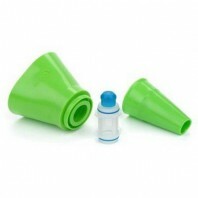 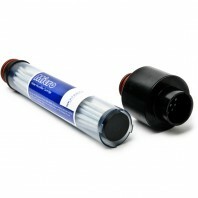 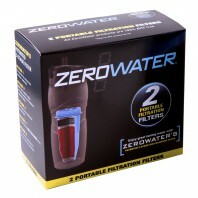 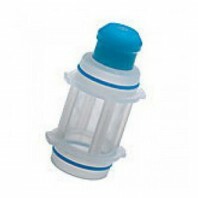 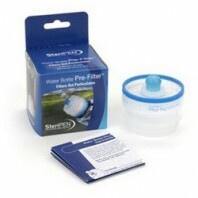 Get fresh bottled water quality no matter where you are with water bottle filter replacements from DiscountFilterStore.com. 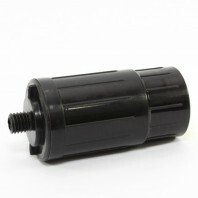 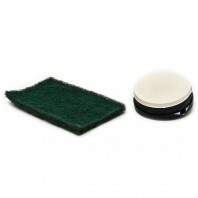 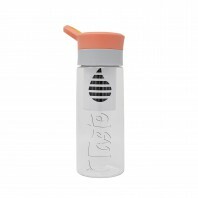 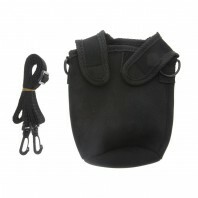 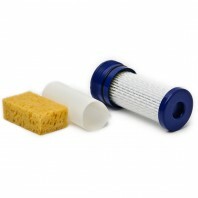 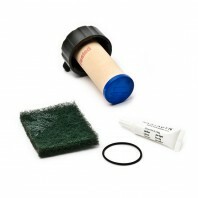 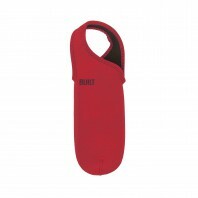 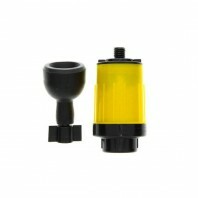 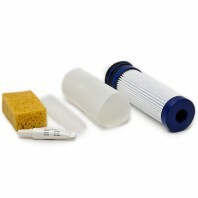 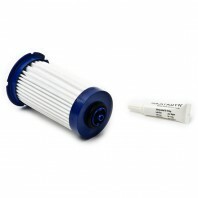 Need a new bottle filter for your water filter bottle because you’re current one’s getting old or as a back-up for your upcoming backpacking trip, DiscountFilterStore.com has you covered. 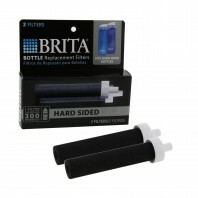 With dozens of OEM water bottle replacement filters, from some of the industry’s top brands you’re guaranteed to find the water bottle filter that perfectly matches your water filter bottle. 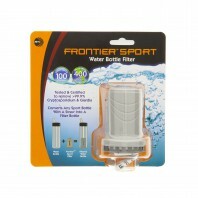 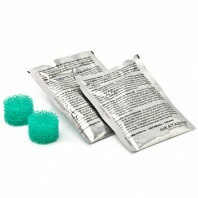 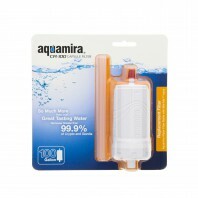 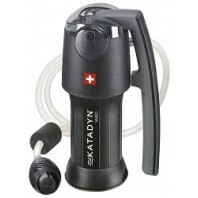 For an even larger selection of portable water filters, check out our camping/backpacking water filters.